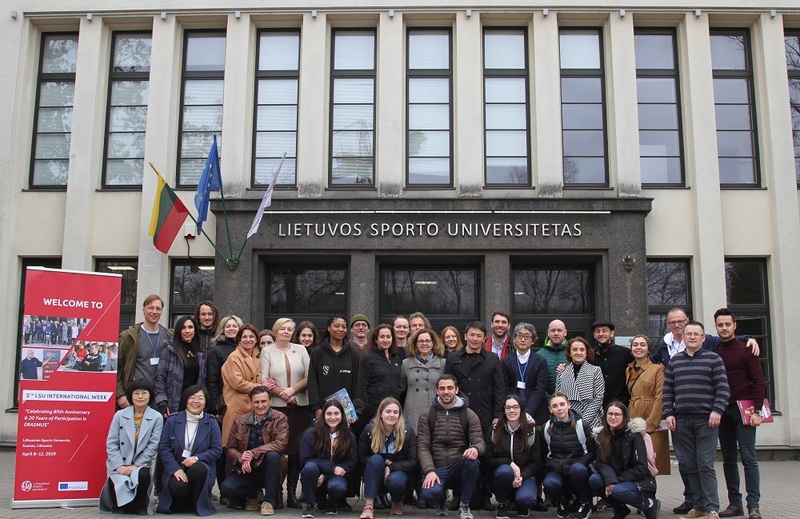 Students from Greece, Denmark, Brazil, Croatia and Lithuania have started their studies in a joint study programme of the second cycle International Basketball Coaching and Management. 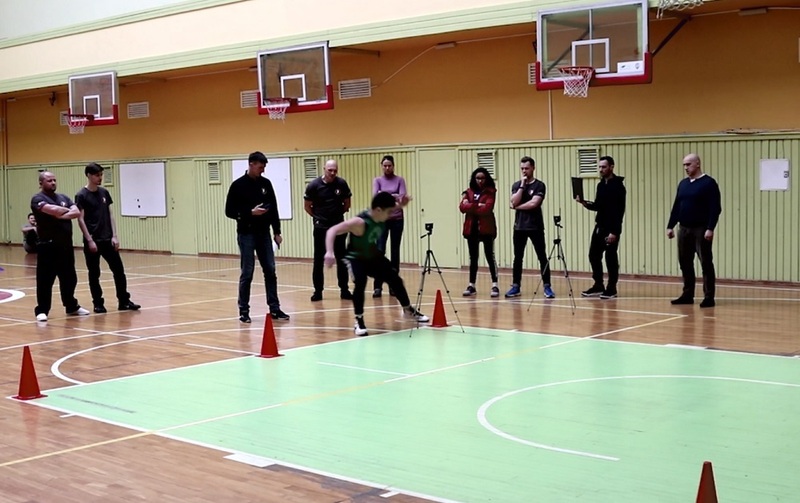 European champion, project manager of Women’s League at Lithuanian Basketball Federation Lina Brazdeikytė, BC Žalgiris individual coach Darius Sirtautas, European champion Dainius Šalenga, coach of Croatia women’s national basketball team and U16 basketball team Vedrana Grgin Fonseca, assistant coach of Georgia Basketball National Team Tihomir Bujan and other well-known professionals from Lithuania and other countries will deepen their knowledge at Lithuanian Sports University. Master’s degree students will continue their studies at the University of Split (Croatia). 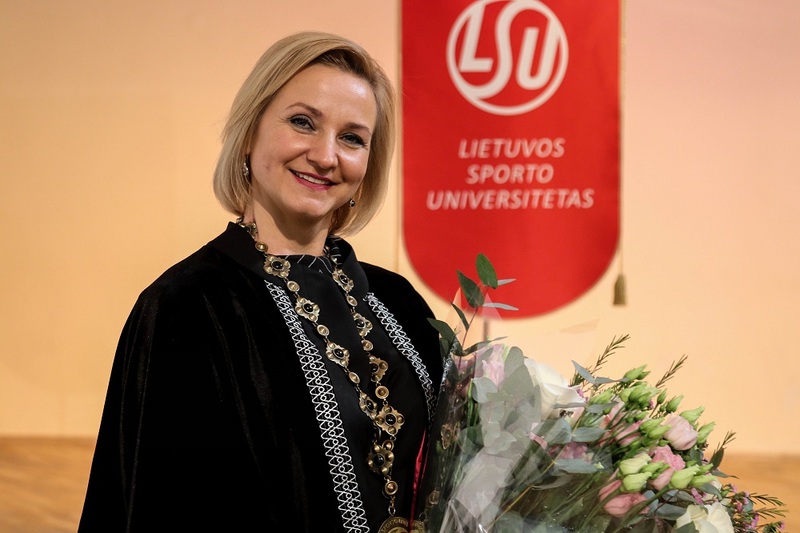 The international study programme has been developed by Lithuanian Sports University in partnership with the University of Split.